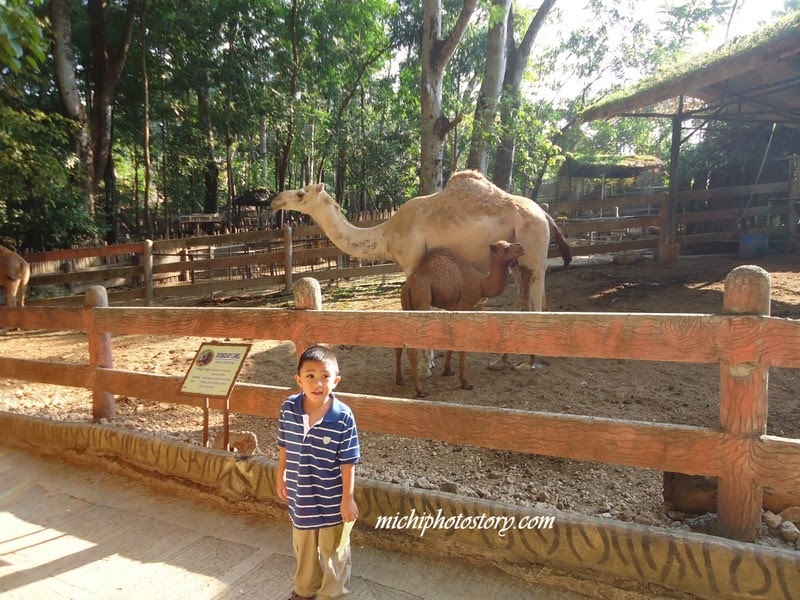 Honestly, when I was still single I have no interest in visiting zoos but when I had my son I became interested. 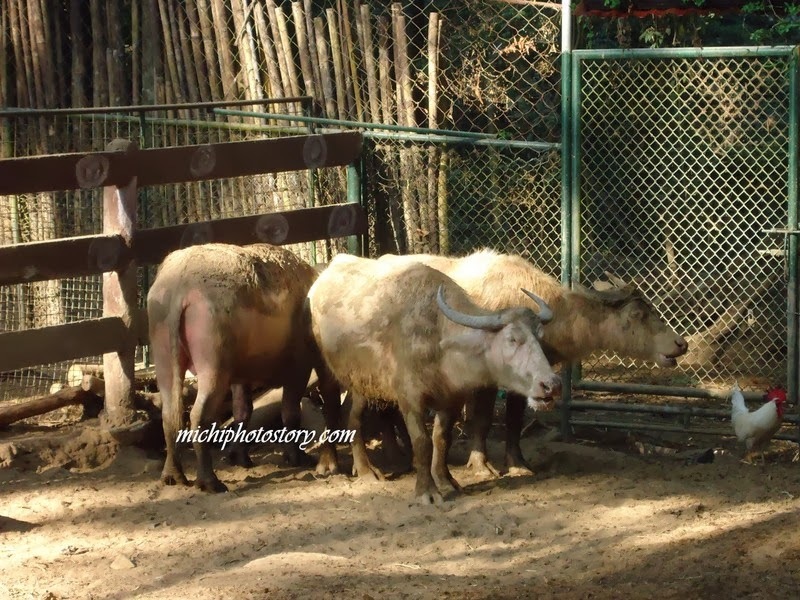 I feel that kids enjoy seeing animals and how much more if they can interact with them. 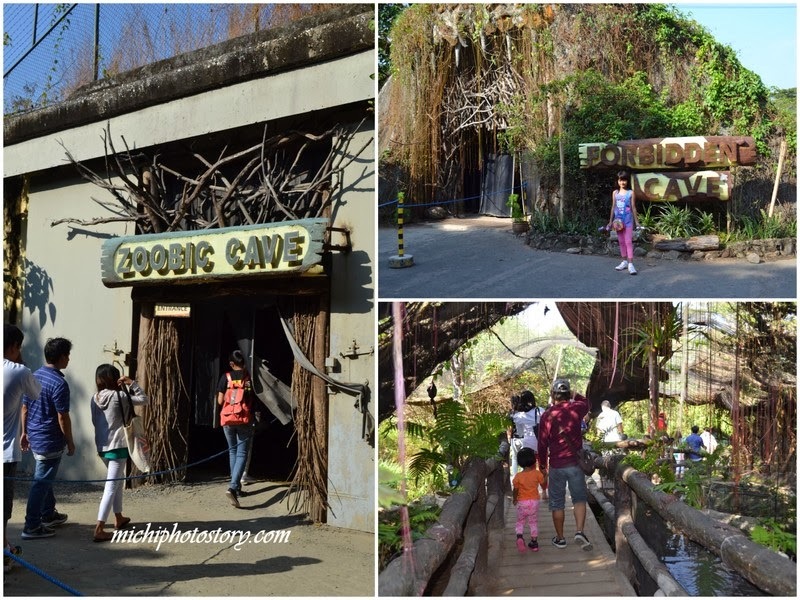 So far we have visited different zoos in the Philippines and you can check the list here. 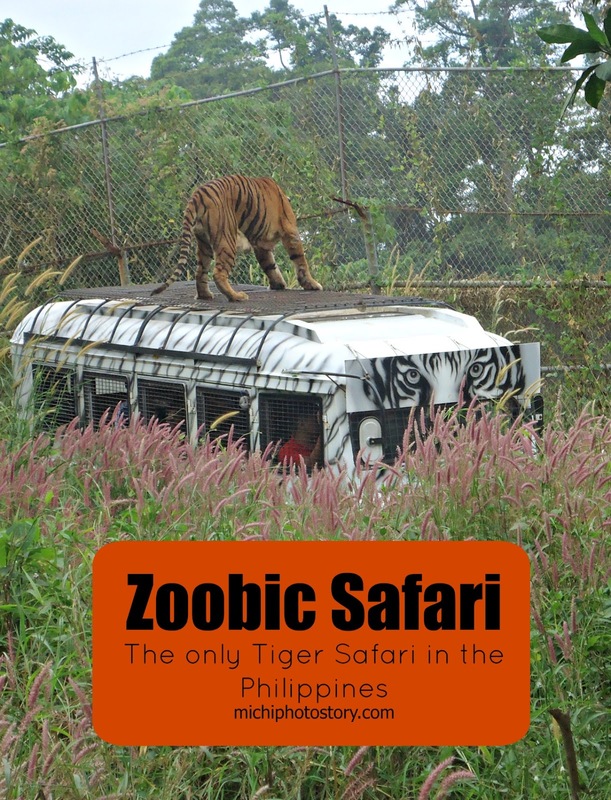 One of the zoos that we haven’t visited is Zoobic Safari, I’ve been meaning to visit this zoo but living in Southern Luzon always hinders me. 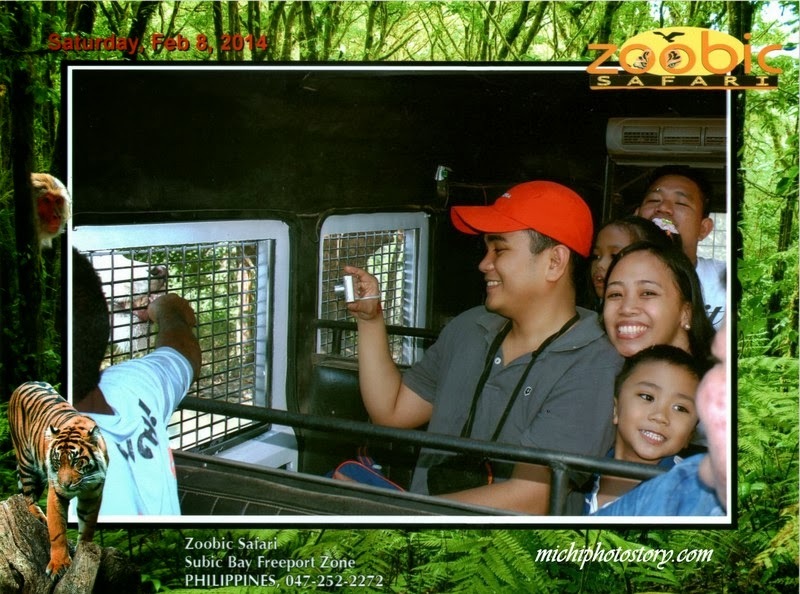 But finally a couple of weeks ago we were able to visit this zoo as part of our family outing. 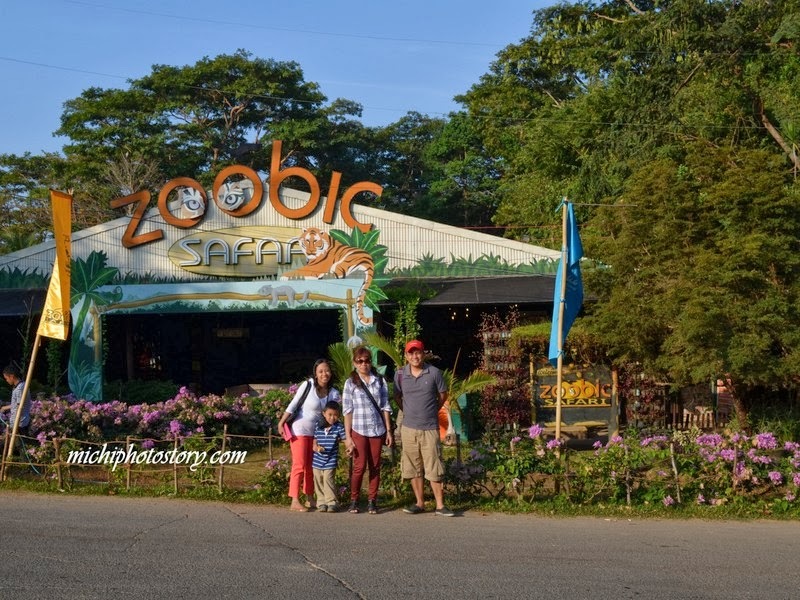 Our itinerary is Zoobic Safari + Camayan Beach Resort + Ocean Adventure but for now I will share our Zoobic Safari experience. We left the house around 4AM because we wanted to reach the zoo by 8AM and we’ve made it. Actually, the ticket counter was still closed when we arrived. 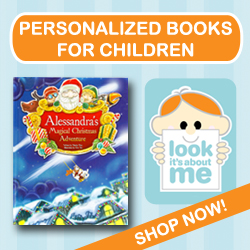 There are different packages that you can avail which you cannot see on their website. 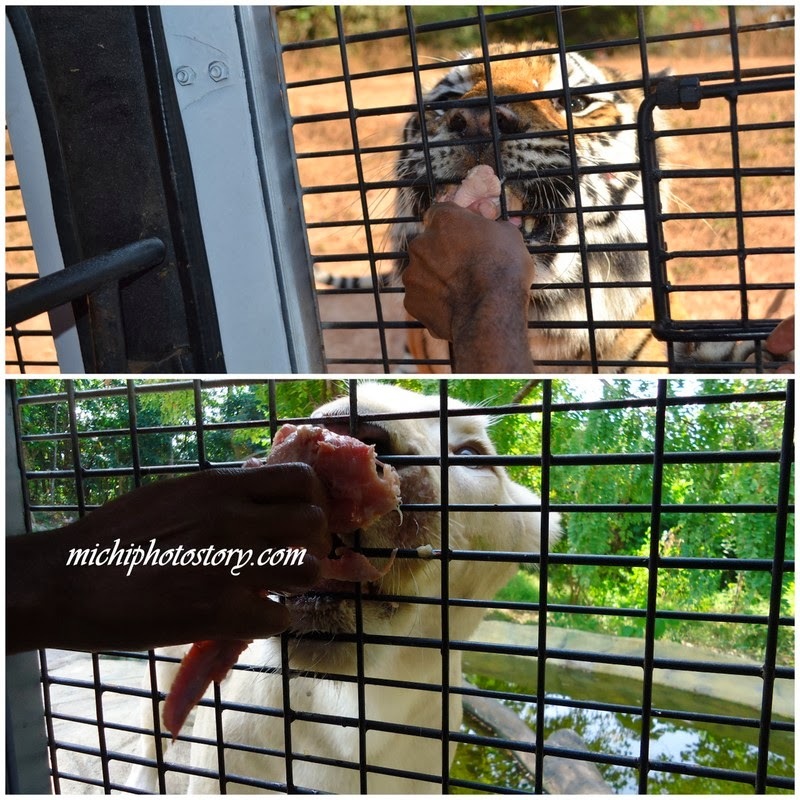 If I remember it right, we availed the White Safari Package for P645/4ft above, P545/4ft below and 3ft below is free of charge. But unfortunately, there was no tour guide so we’re on our own. They just gave us map and no flyers. #boo If you want more information check the website. 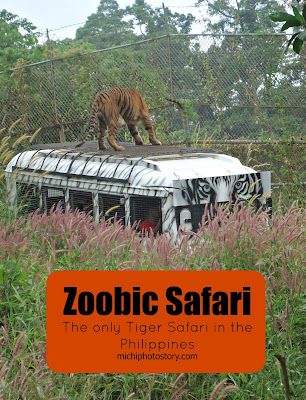 Anyway, Zoobic Safari is the first and only tiger safari in the Philippines. 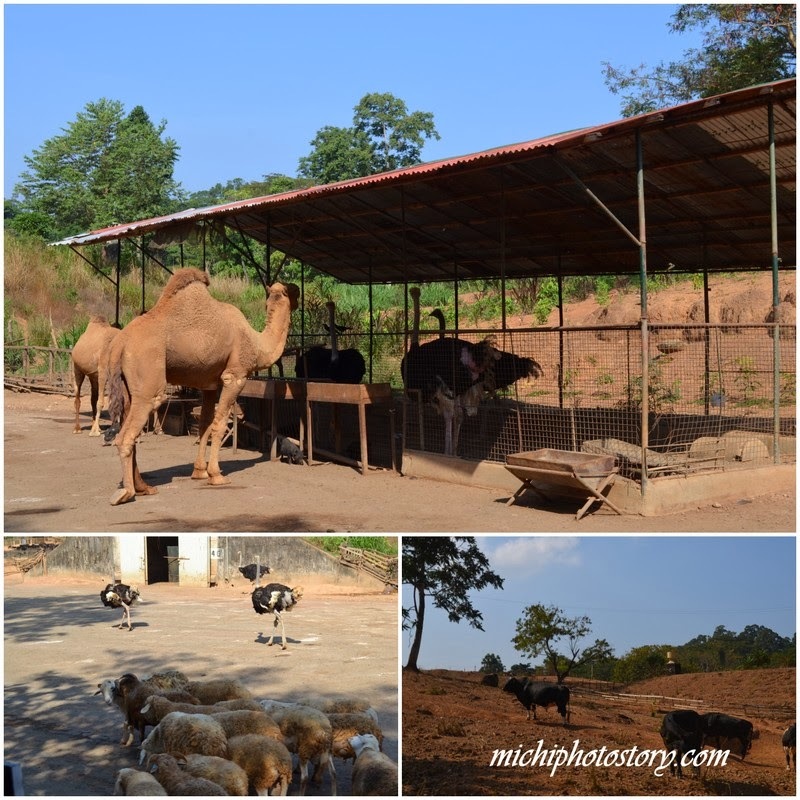 It is a 25-hectare amusement park where you can have close interaction with animals. 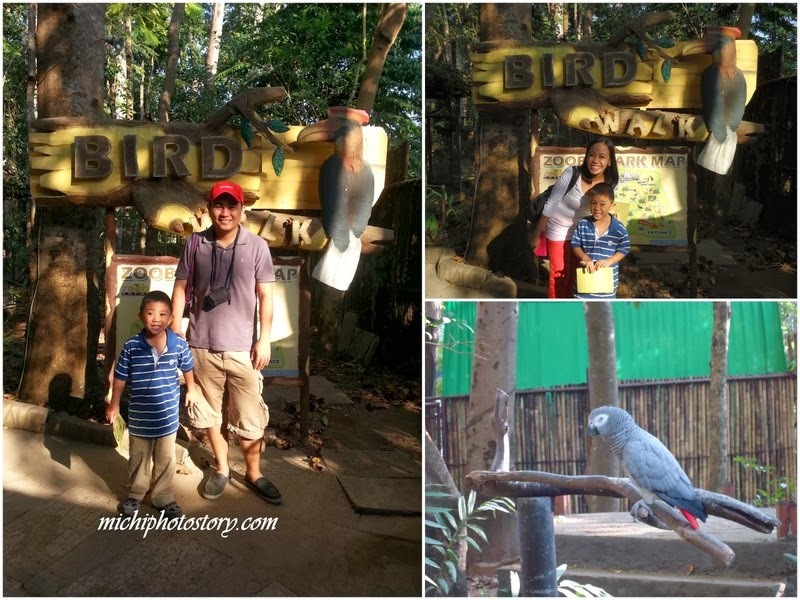 We started our tour in Bird Walk, Zoobic Park, Rodent World and Serpentarium. 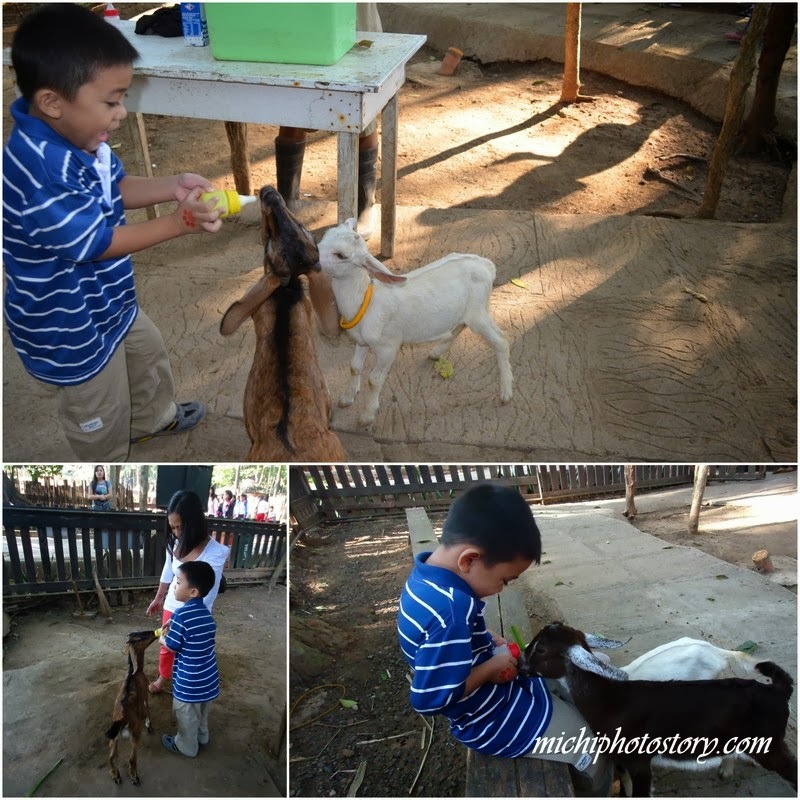 We tried goat milk feeding for P30 per bottle. This is a unique experience for the kids, scary at first but fun. Then we rode the tram to visit the Forbidden and Zoobic Cave. 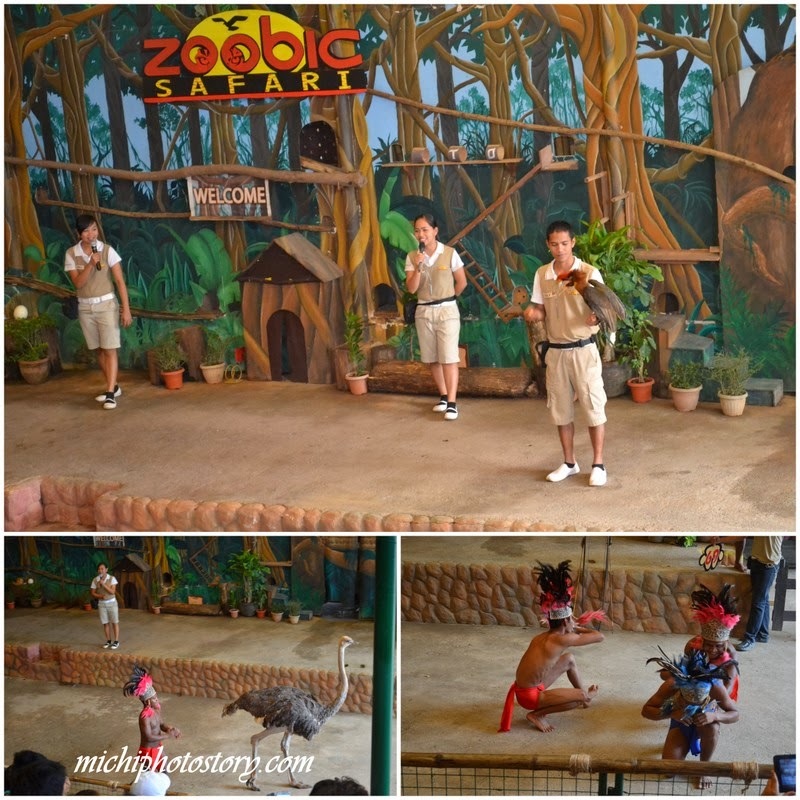 After that, we went to Tiger Safari Ride and White Lion Safari Ride, a few minutes’ walk from Zoobic Cave. I bought Chicken for P200. 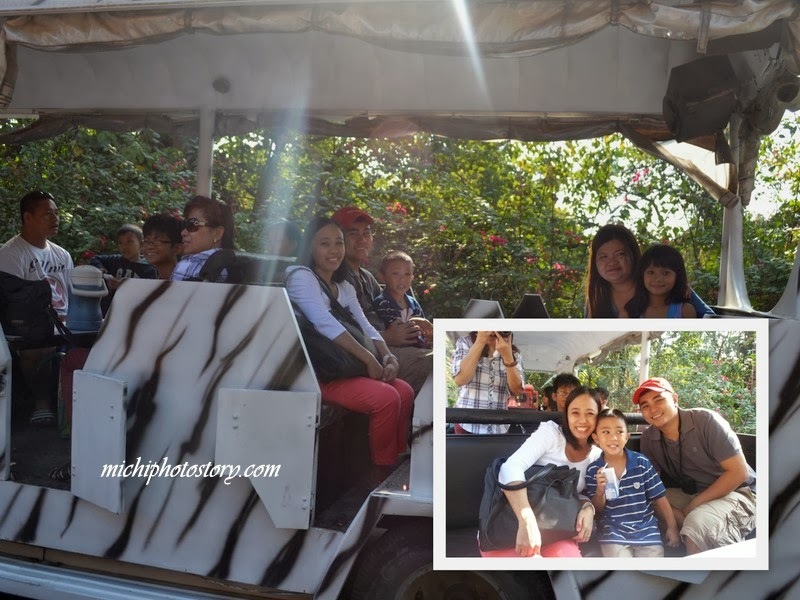 Next stop is Close Encounter, Savannah, Animal MuZooeum, Aeta’s Trail, Hip-Hop-Bay-a-Walk and Croco Loco. I bought chicken for P50 for crocodile feeding. We finished the tour just in time for Amazing Bird Show which is 10:30AM. Since we’re all tired and hungry, we did not wait for Animal Show 1:30PM and Animal Parade 3PM. 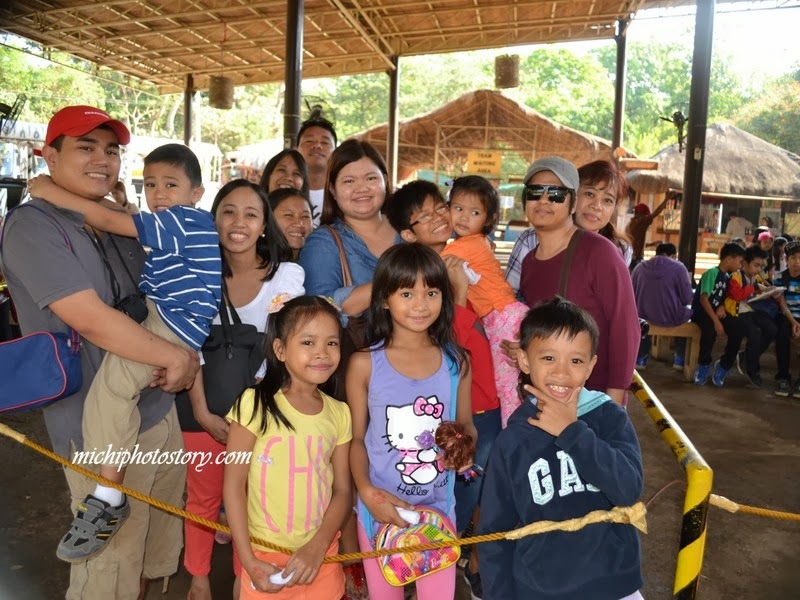 We went to Camayan Beach Resort hoping that we could check-in early. Are you looking for a unique gift for a loved one, a co-worker, or someone that is hard to buy for? If so, you may want to consider making a custom artwork purchase. Artwork, like the prints sold by Mimi's Muses, makes great gifts for all occasions. Not sold on the idea of artwork? Well, keep reading to learn three reasons why original artwork is an excellent gift idea. 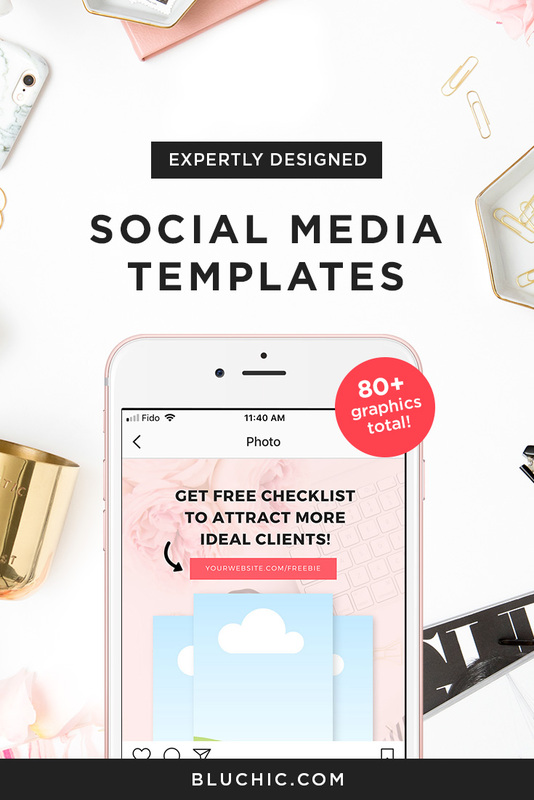 Original artwork is something that is suitable for all types of occasions. It can be bought as a Christmas gift or a wedding present. Artwork can be purchased for Mother's Day or even as a Valentine's Day present. There really isn't a wrong time to give the gift of art. All that matters is that thought went into the purchase. Regardless of the reason for gifting a piece of art, it is important that you keep in mind the personality of the person you are purchasing the piece for so you don't end up buying an abstract painting for someone who prefers traditional styles. When you think of artwork, what is the first image that pops into your mind? Is it a gallery with paintings adorning the walls? 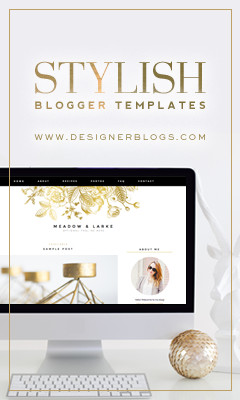 While this type of artwork can make a fabulous gift, it isn't always affordable. 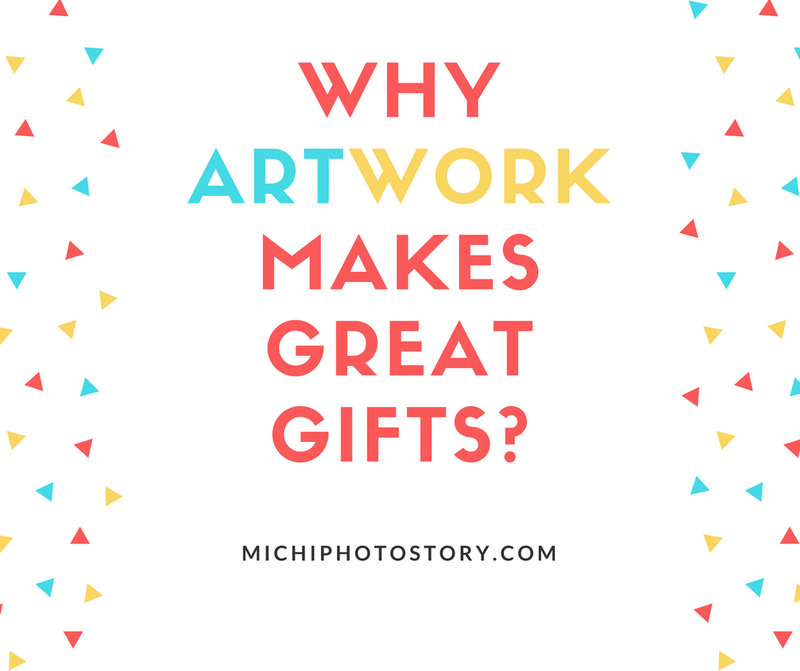 This is why it is better to think outside of the box when considering artwork as a gift. There are a number of creative ways to give the gift of art. For example, do you have children? If so, you may want to consider having their original artwork printed on a tote bag for Mother's Day or on a tie for dad on Father's day. 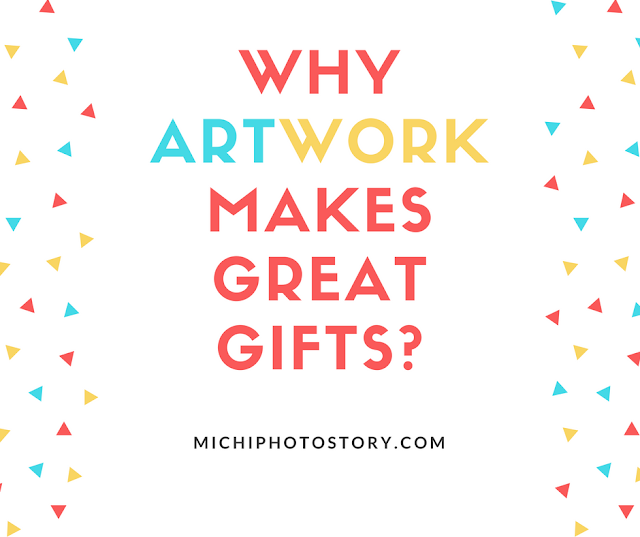 Artwork can also be displayed on mugs, journals, notebooks, magnets, and a plethora of other novelty items that make receiving artwork a memorable experience. 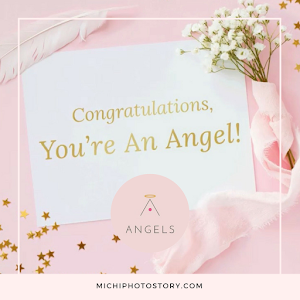 If you take your time selecting a piece of art for a loved one or even for an acquaintance, the gift will feel more personal than the go-to gift card or cash. When shopping for artwork at places like Mimi's Muses, there are plenty of opportunities to find a personal gift that your loved one or friend will treasure for many, many years. 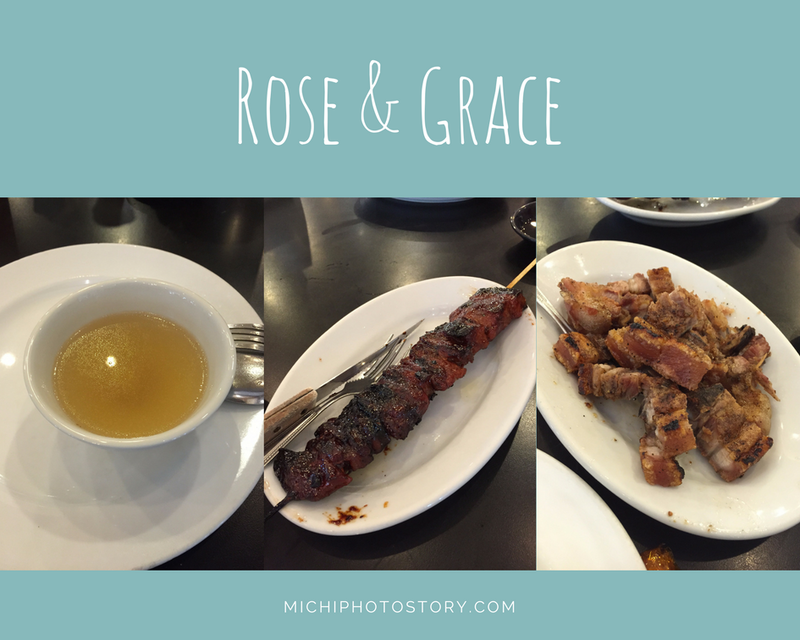 I’m not yet done with my backlogs and as of this writing my mom was already back in Norway and I’m still going to share our experience in Rose & Grace restaurant. It was weekday so the place was not crowded, unlike my first experience. 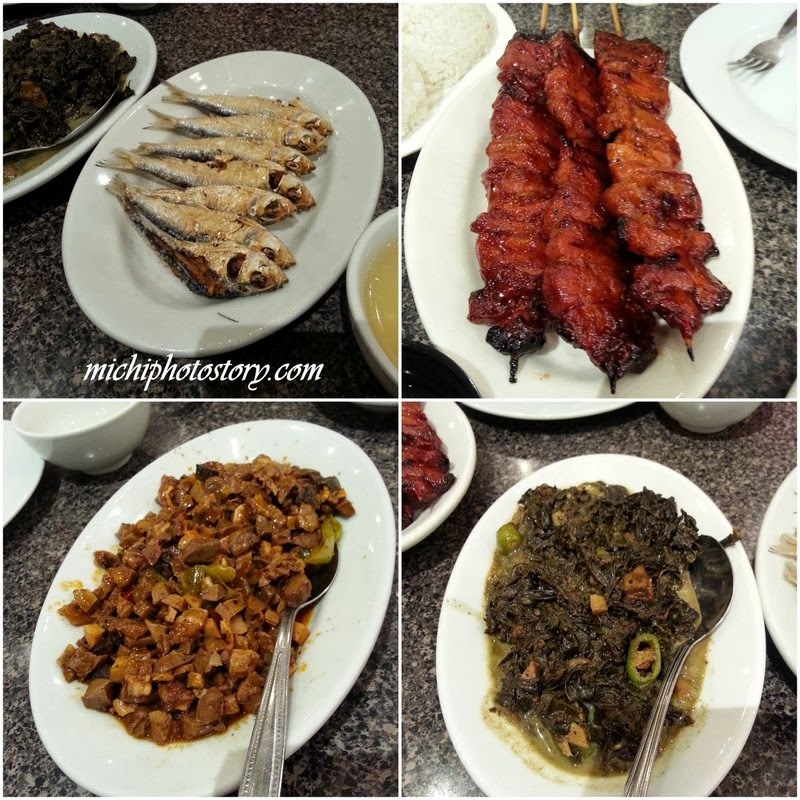 It is like an improved carinderia where you have to point your choice of viand (turo-turo). We ordered BBQ, Laing, Bopis and Tawilis, they gave us complimentary bulalo soup which we really like. 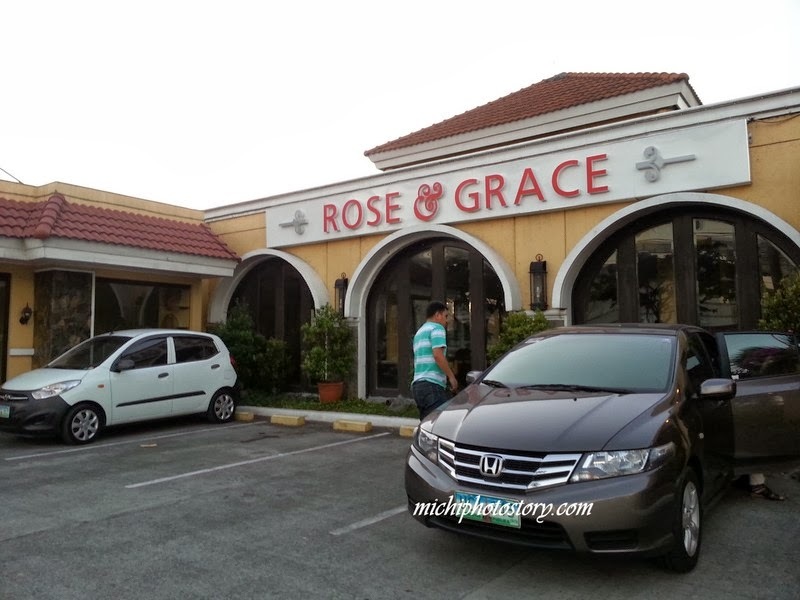 After this visit last February 2014, we've been a frequent diner of Rose & Grace if ever we are in Nuvali area and if we are looking for an affordable restaurant. 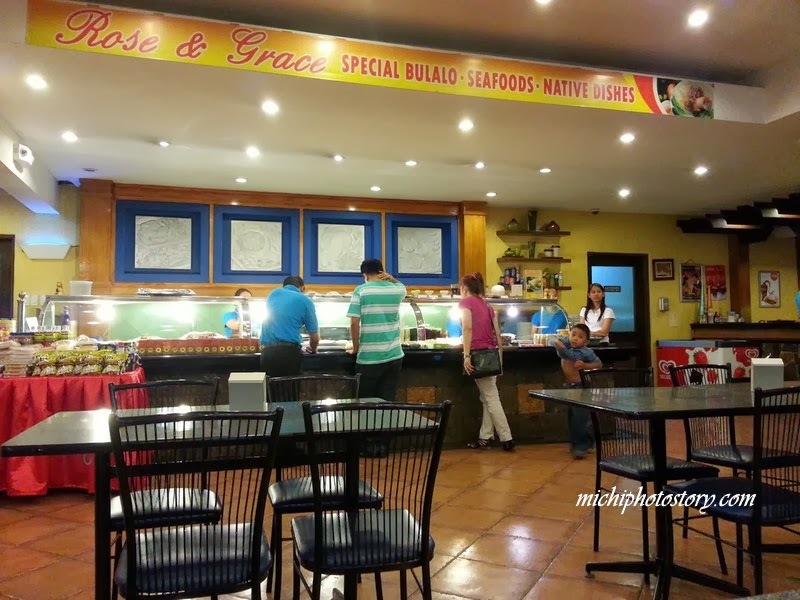 I even recommended it to my friends so we ate dinner here after our day trip at Stilts Calatagan. 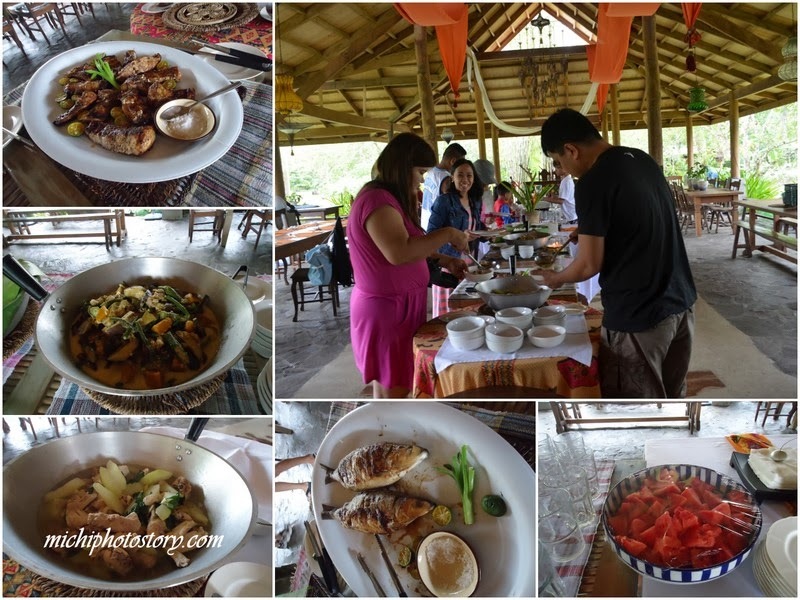 But during our last visit, it took them so long to serve our food and when they served our food, mukha and lasang sunog na. Overcooked ang liempo, so dry pa siya. We're so disappointed with our food. Rooms that are facing the western sun are really warm during afternoons. If your bedroom happens to be in this part of the home, chances are, you don’t feel comfortable inside. Putting some curtains can make your room dark so you will have to turn on the lights during broad daylight which can add up to your monthly electric bill. Why not cover your window with a lined valance? They cover the upper part of your window enough to let the sun out while it enhances the appearance of your room. Lined valances are specially created by manufacturers to protect the homes from damages brought about by ultraviolet rays. They are made of thick fabric enough to block the sun from damaging the wall paint. If the kitchen is facing the west, the food will spoil easily especially if you live in a tropical country. With a lined valance, the food spoilage is prevented while the kitchen looks beautiful. The skin of your children is delicate so their rooms should be adorned with bright colored valances. Lined valances come in different color variations such as mocha, crimson, sage, brick, sand, marine, taupe, java, and grass. Name the color you want and you will have it. Indeed, these valances are in demand in places where terribly hit by La Niña especially in California because they give ample protection to the home. The searing heat during summer can be annoying if you are a stay-at-home mom. 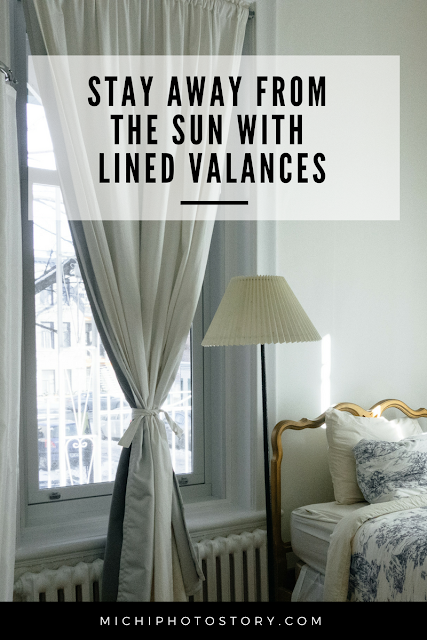 Before the arrival of the summer season, you need to hang the lined valances on your windows especially if you have an attic. Your kids love to stay in the attic, so make sure the dormer windows are adorned with the valances. A piece of the lined valance is priced at $14 and the most expensive one could reach as far as $65. Their price is a bit expensive because the fabric is thick enough to block the UV rays that can be damaging not only to your home but to your skin. With a lined valance, staying at home can be relaxing during hot summer days. The winter is a great time to start planning summer vacations. It gives you something to look forward to until the colder days are over. Many people enjoy white-water rafting, hiking, and zip-lining. Sure, navigating through rivers and bodies of water on a raft can be a challenging recreational activity at times, but that is part of the fun. Organizing a trip is not always easy. A lot of things have to align, such as transportation, lodging, equipment, meals, and much more. All that work can be stressful, and you never know in advance if your plans will work out. Life would be much simpler if you bypassed all that frustration by opting for all-inclusive trips like Royal Gorge zip line vacation packages. Why would that be a beneficial option? The answer is listed below. There are many different types of all-inclusive vacations. Some have everything you need including lodging and meals. Others concentrate on activities. For example, if you purchase a white-water rafting package, you usually just pay for the activity, the guide, and all the equipment. There is no need to bring your own floating device. The same principle applies if you want to spend half a day zip lining. The amount of opportunities is endless. Therefore, spend ample time researching the different companies offering vacation packages in the areas you want to visit. If you are the one organizing an outing in Colorado, you are constantly checking schedules to ensure that everyone is exactly where they should be when activities begin. You are also continuously worrying about the cost. What happens if you are short on cash because the company changed their prices right after you checked them out online? That is one less issue you have to think about when paying in advance. Trip organizers will have just as much fun as the rest of their group. 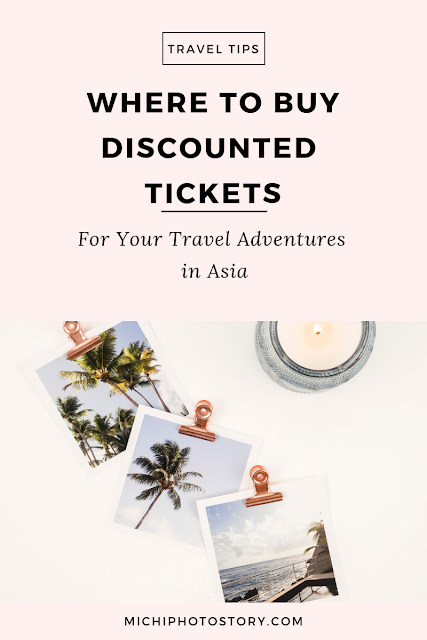 Compare different tour companies before booking a trip. 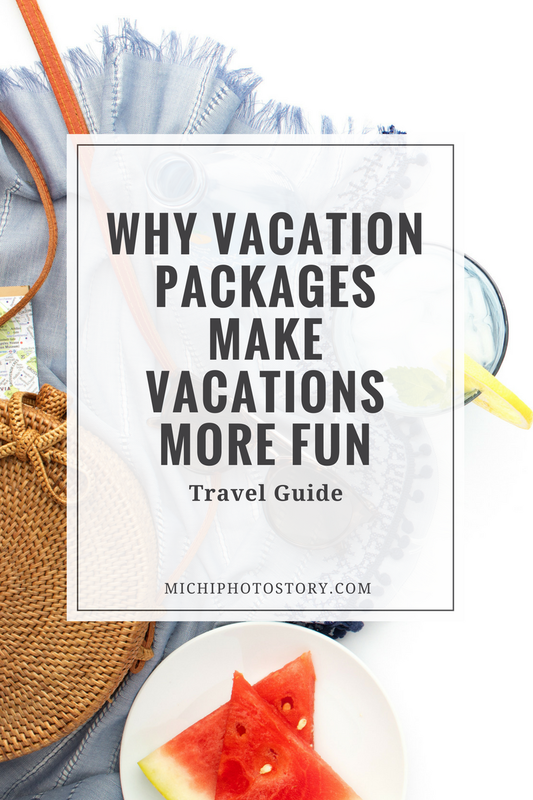 Companies organizing vacation packages want to make their deals as attractive as possible. Offering discounts and world-class tours are some of the best ways to beat the competition. Vacationers purchasing Royal Gorge zip line vacation packages can count on enjoying popular regional attractions at a local’s discount. We ate our lunch at Max’s since my mom wanted Filipino food, as usual, my son ordered the Max’s dessert sampler. Then we watched “The Lego Movie”, kung ako lang “Bride for Rent” ang pipiliin ko but to reward my son for being behave habang namimili mom ko, sige Lego na lang. #everythingisawesome. 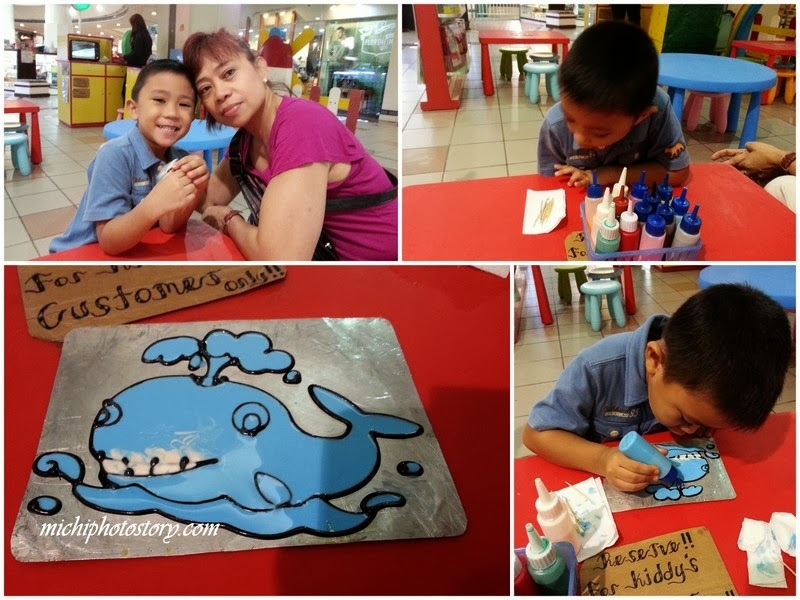 While waiting for my husband to pick us up, we went to Kiddy’s Art Town to kill time. 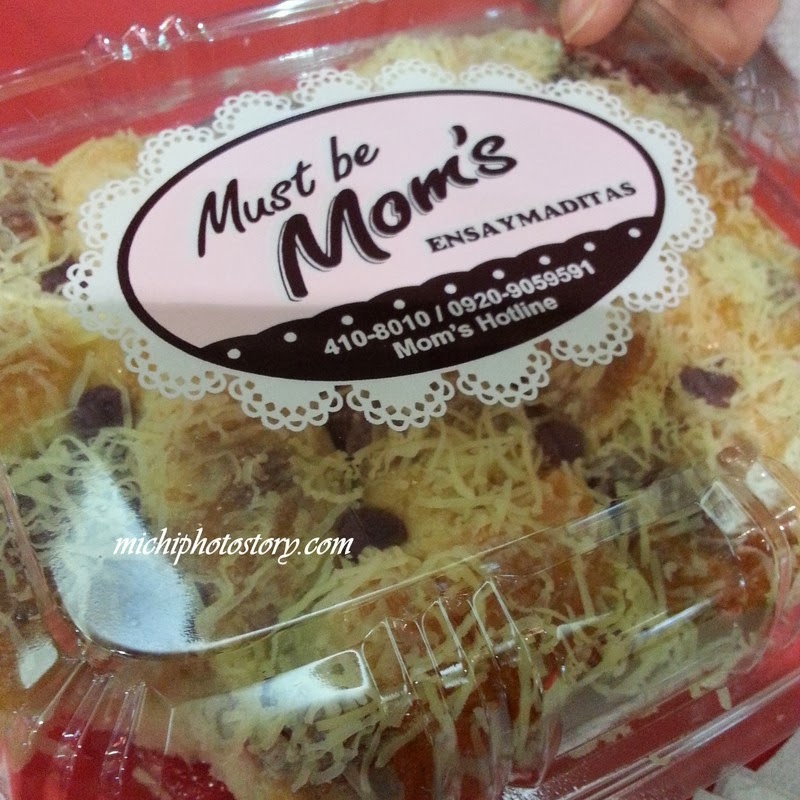 My mom bought this ensaymaditas at Must be Mom’s. As I mentioned in my previous post, my mom was back again here in the Philippines and it means family outing. I’m always in-charge in planning for our family outing so for the first weekend I suggested we visit Mind Museum since it was also my nephew’s 9th birthday. But my mom decided to stay in my grandmother’s house in Victoria, Laguna so I checked my Viaje Del Sol list for possible bed and breakfast. If you’ve been a regular reader of this blog, you know for sure that I’m trying my best to visit those places listed in the Viaje Del Sol map. You can click here to check the places that I’ve visited. 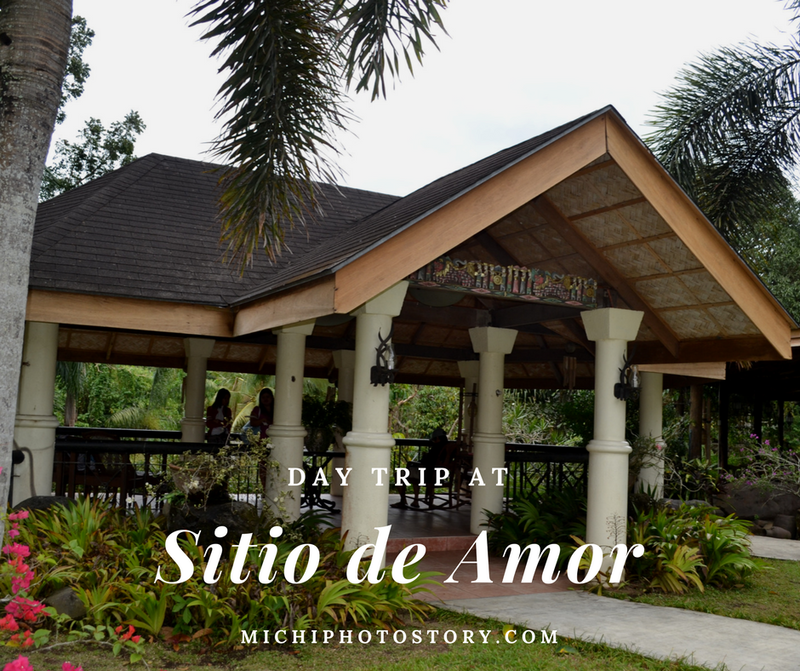 This time, I chose Sitio De Amor, it is less than an hour travel from my grandmother’s house so we only had a day trip. 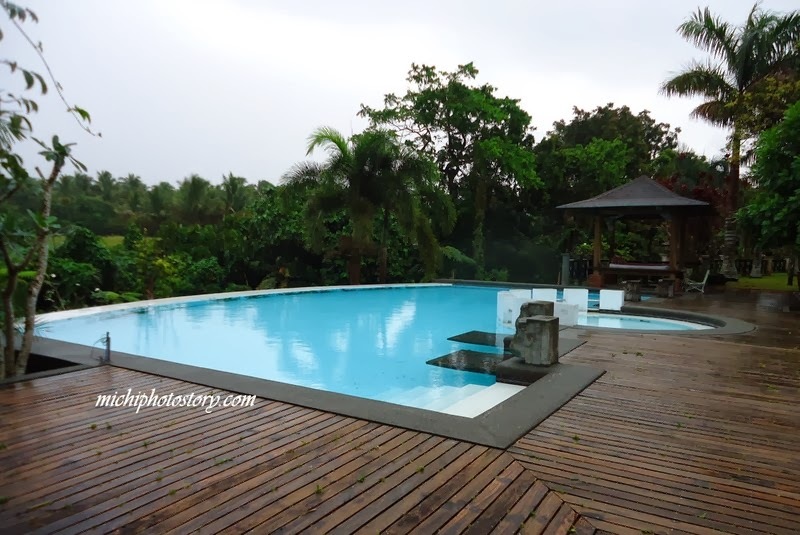 I inquired last December for the rates and unfortunately there’s no promo like when we went to Casa San Pablo. 50% of the total should be deposited to confirm your reservation. 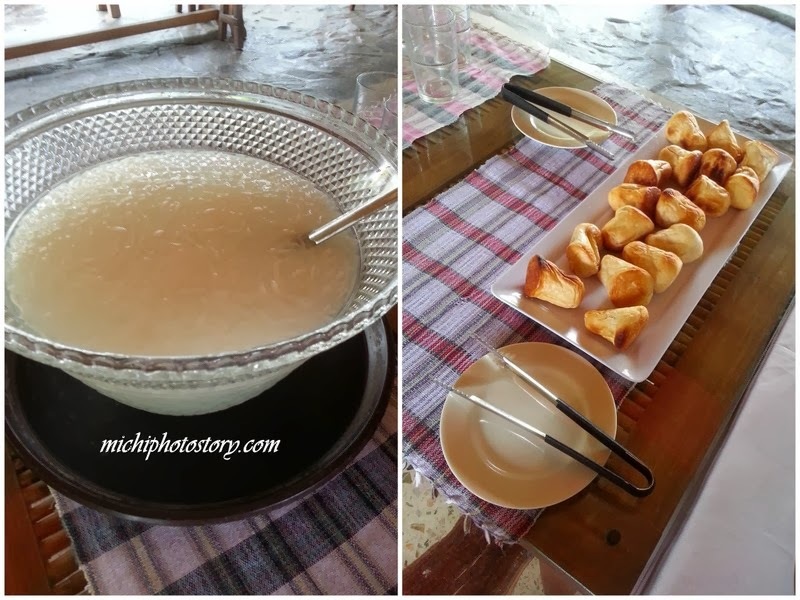 The day trip is from 8AM – 5PM, inclusive of am/pm snack and buffet lunch. The room is not included; guest can stay on the patio (5) and use the restroom for day tour guest but no hot shower. But my mom wanted a room so my sister called few days before the trip to reserve a room and confirm if we can bring a cake. Treehouse is the biggest room so we chose this one. Rate is half the price for day tour guest. There’s small dining table, kitchen and restroom in the second floor and one bedroom with toilet and bath in the third floor. As early as 7AM we’re ready to go but the jeep that we rented did not arrive on time so we left past 8AM. (2 tumbling lang ang layo ha) #sayangoras. Upon arrival, we immediately went to the treehouse to leave our bags and take some pictures. 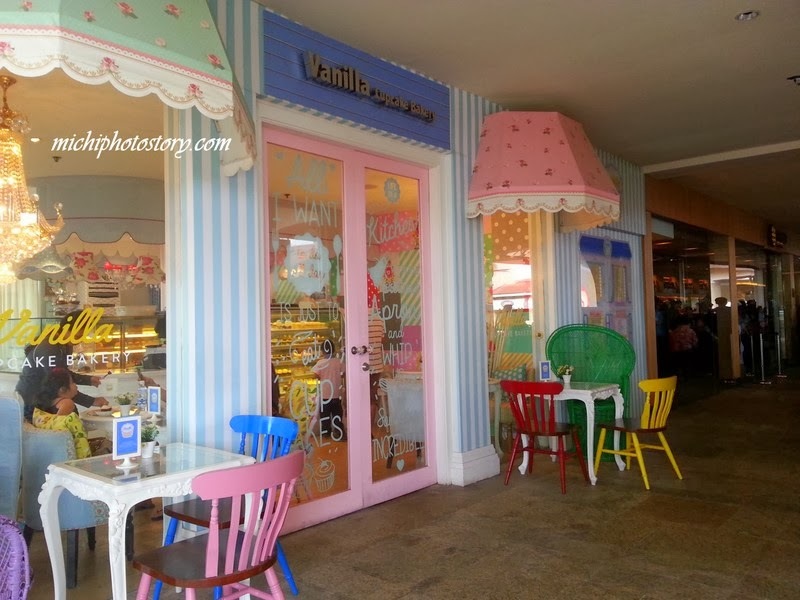 We went back to pavilion for our AM snack but it wasn’t ready yet. We’re disappointed with our AM snack kasi naman tagal naming naghintay then bread lang pala. Lol. Of course, di siya kasya sa min (15 pax). Good thing that I bought Tous Les Jours bread day before our trip. The weather was not that good; actually it was raining on our way to the resort. So we stayed in the treehouse after the AM snack. Thank God that the bathroom has bath tub so dito na lang nagswim ang kids. Hehehe! We went back to Pavillion for our lunch, we’re praying and hoping na ok ang aming lunch para sulit bayad. Bumawi naman sila because we enjoyed our lunch. Food was good and flavorful. 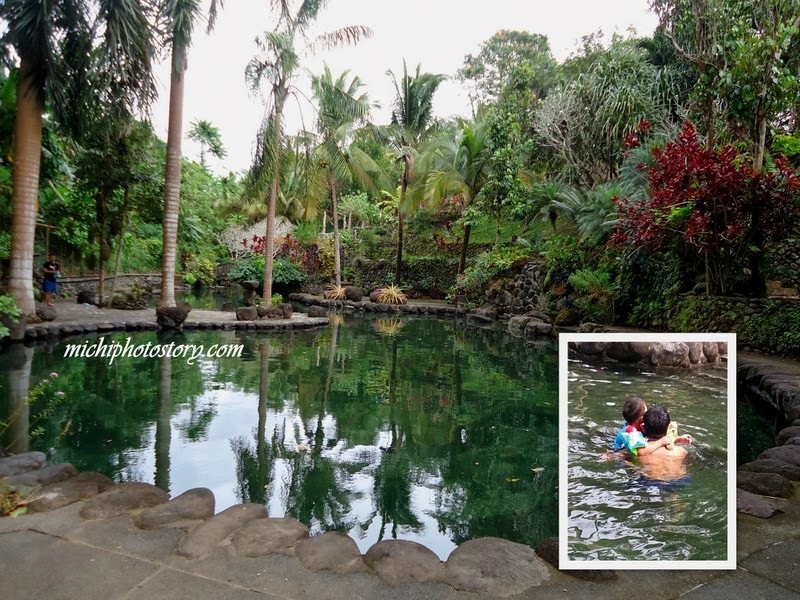 After lunch, the rain stopped already so kids tried to swim in the pool pero kasing lamig ng yelo so they tried the fresh water lagoon. 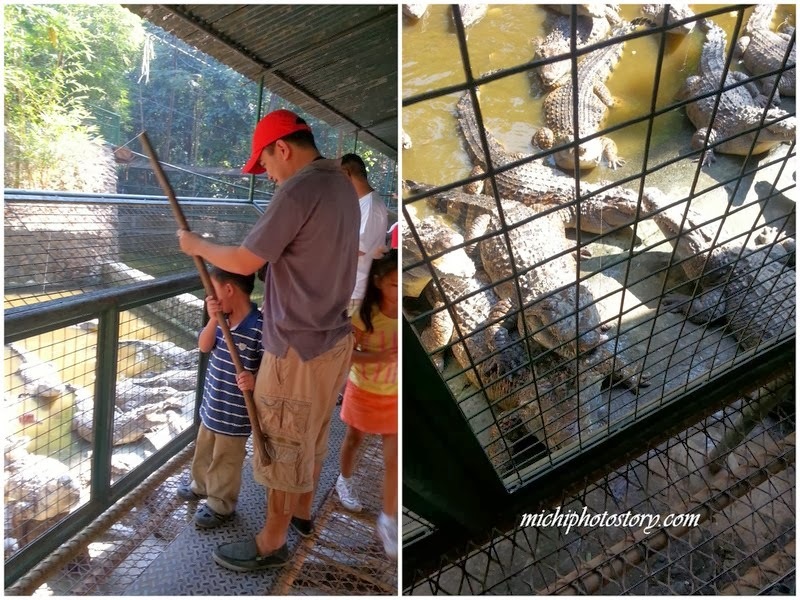 My son doesn’t want to swim here kasi may crocodile daw. Hehehe! After several minutes they went back to the bath tub and we tried to catch some sleep at puyat. We had late PM snack para diretso na uwi. 1. The service is ok, the staffs are approachable and always smiling. 2. The place is nice and clean. 3. The buffet lunch is good. 1. It took them days or even a week to reply to my emails. So if you have a landline, it is better to call. But I always prefer email so I have a copy of information. 2. There’s no playground for the kids so mabored talaga kung hindi makapagswim. 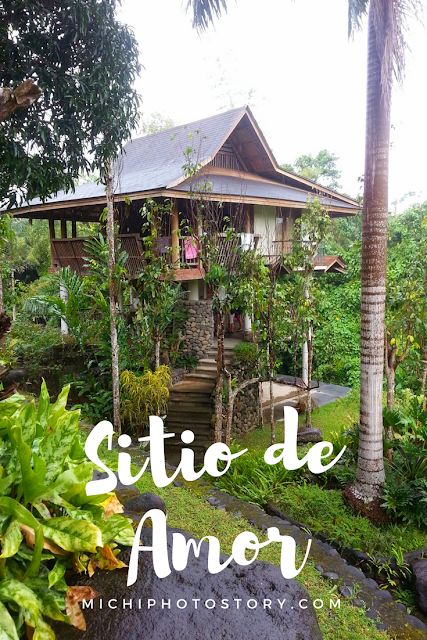 All in all, in spite of the rainshowers we still enjoyed our day trip in Sitio De Amor. It is really nice to have a break and spend your day doing nothing. Eat, sleep and relax lang ang peg. All Lucena-bound bus will pass by our farm. Alight at Uno Gas Station at Km 88.5, Maharlika Hwy, Brgy San Vicente, SPC. By car: SLEX, continue on to SLEX continuation (Star toll), exit at Sto. Tomas. When the road Ts, turn right, when it forks at the Sto Tomas town proper take the left road. At Linai's Supermarket, turn left. After SM, San Pablo the road will fork - take the right road. Continue on this road for another 8 km. Sitio will be on your left. 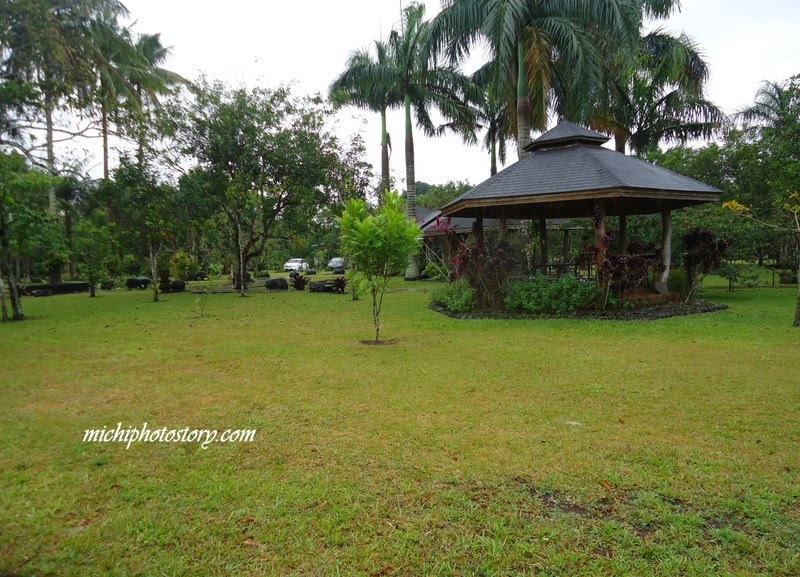 Our private road is in between Uno Gas Station and Jardin de San Vicente. We’re supposed to go to Healthway-Festival Mall but on our way to my son’s check-up, I asked my husband where we are going to eat. Parang wala kami maisip na restaurant sa Festival Mall so we went straight to Alabang Town Center so we can have more choices. 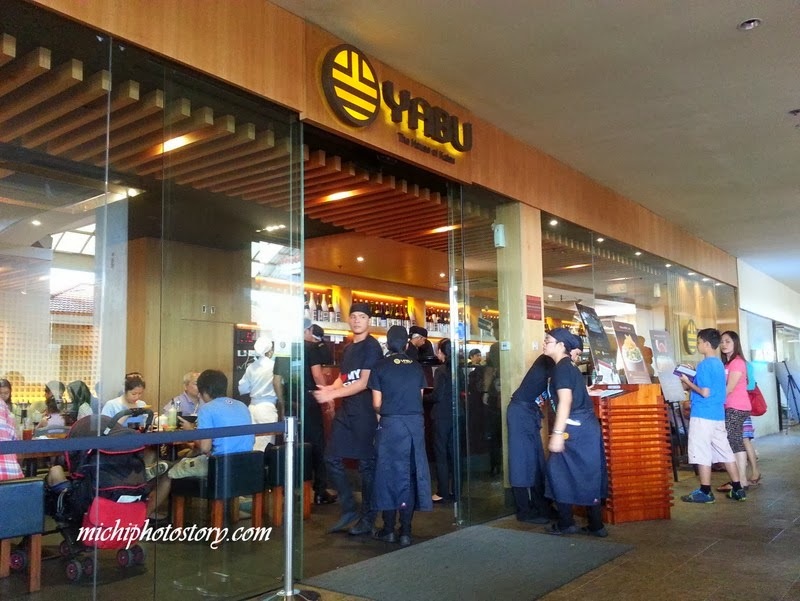 For the longest time, I’ve been meaning to try Yabu: The House of Katsu restaurant. But as usual, available branches are too far so I was really happy when I’ve learned that it is available now in Alabang Town Center. Since I’m not a frequent shopper in ATC, I have to check the map to locate the restaurant. 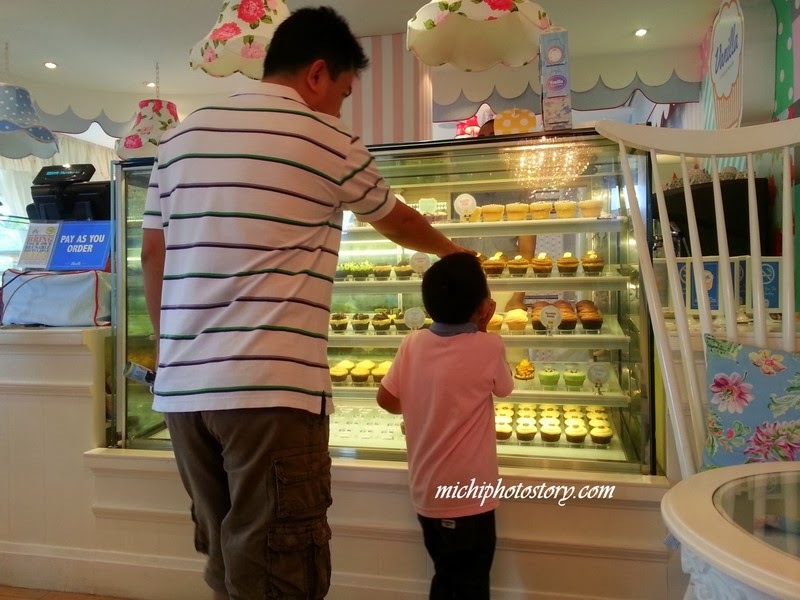 The line was long but we didn’t mind so while waiting for our number we went to Vanilla Cupcake Bakery. After several minutes, finally our table was ready. The server gave us menu and since it was our first time we checked each page. 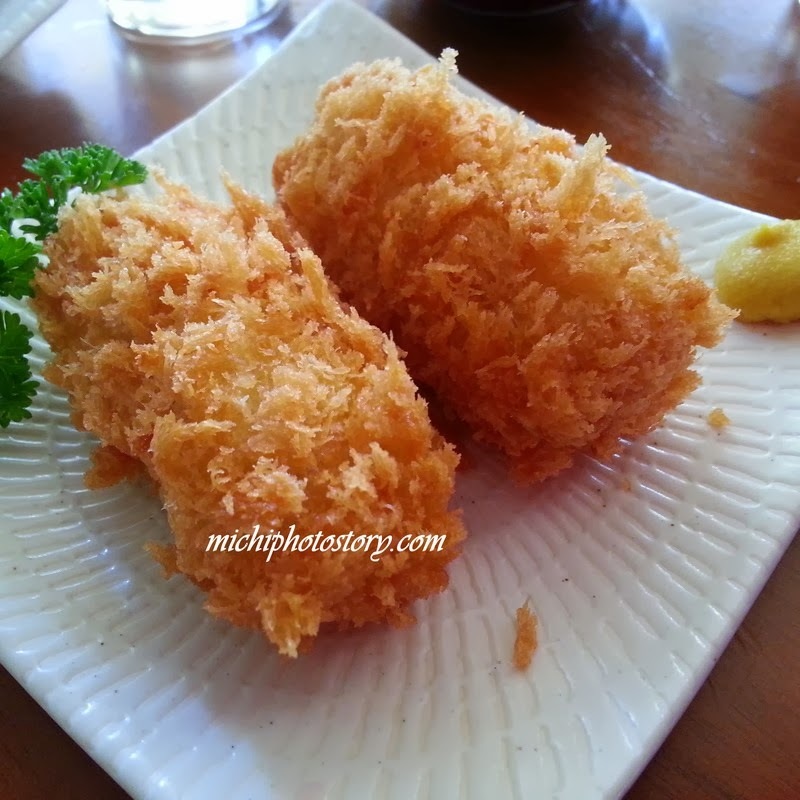 We ordered Chicken Salad/Edamame P195, Rosu Katsu P355, Menchi Katsu P350 and Potato Croquettes P110. 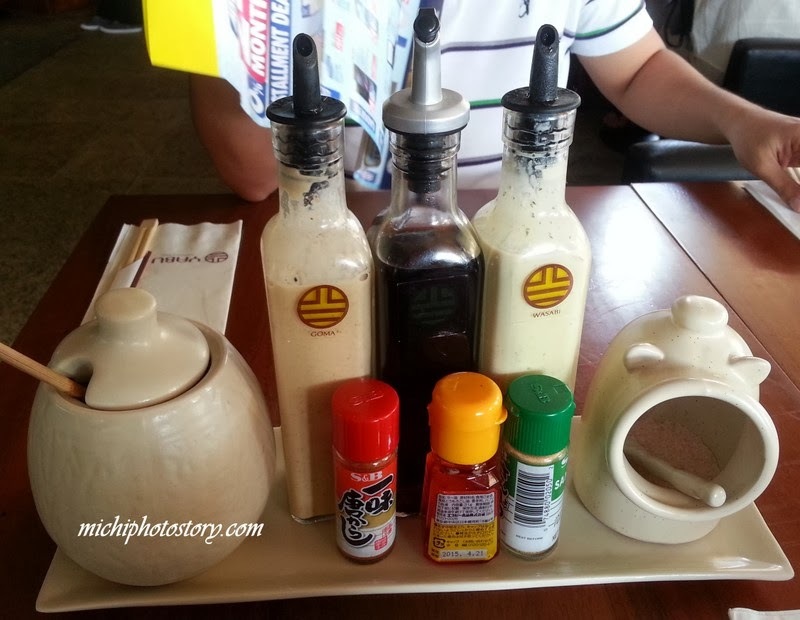 The server came back and informed us how to make katsu sauce and the different sauces on the table. 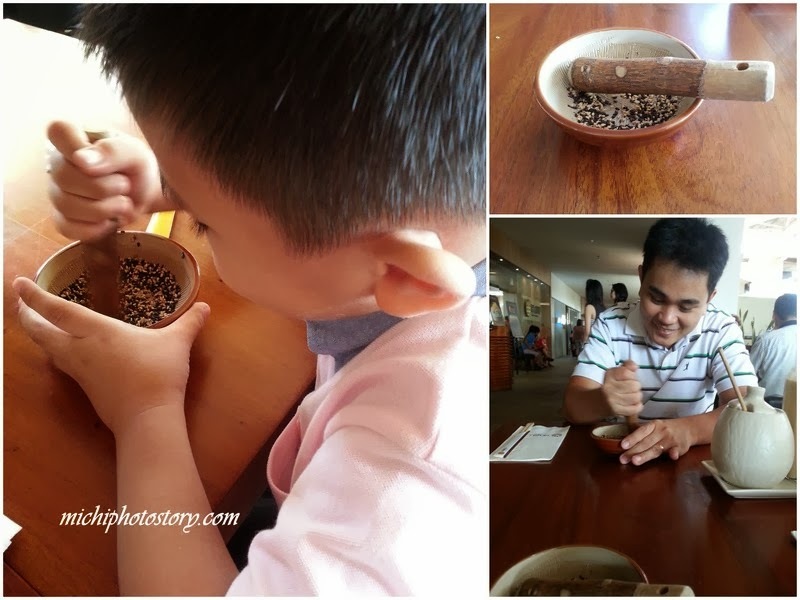 We’re happy grinding the sesame seeds while waiting for our order. 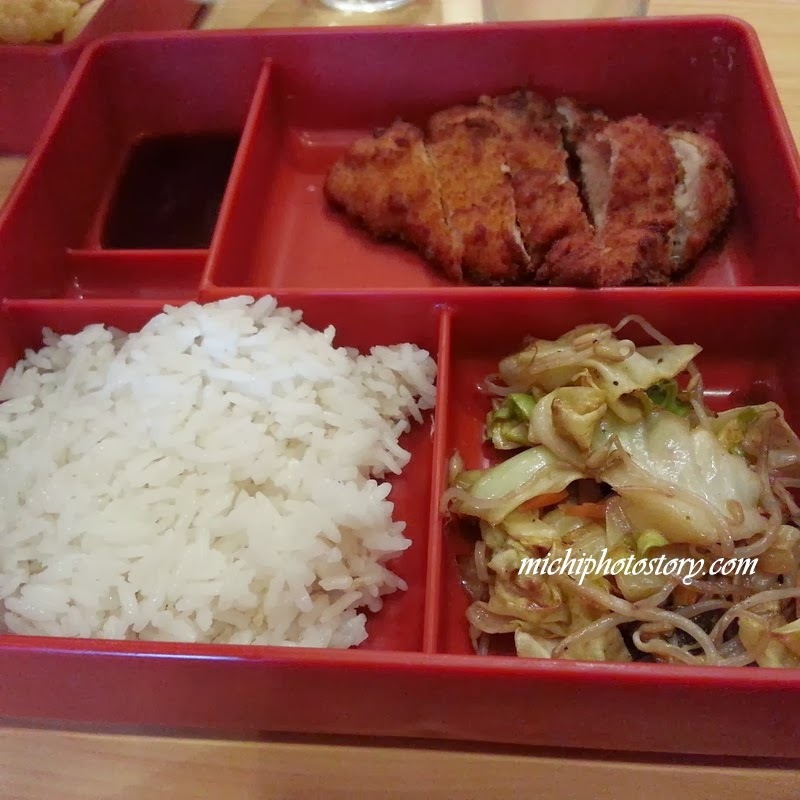 The katsu set consists of unlimited Japanese rice, miso soup, Japanese pickles, cabbage and fruit. Everything is unlimited except for the katsu. I’m very much satisfied with my order and now I know why people really crave for this katsu. The breading is really crunchy while the meat is soft and juicy. I tried the menchi katsu of my husband, “A delicious mix of minced premium beef and pork covered in crunchy panko filled with oozing creamy cheese” but I still prefer my rosu katsu, may umay factor siguro sa cheese. 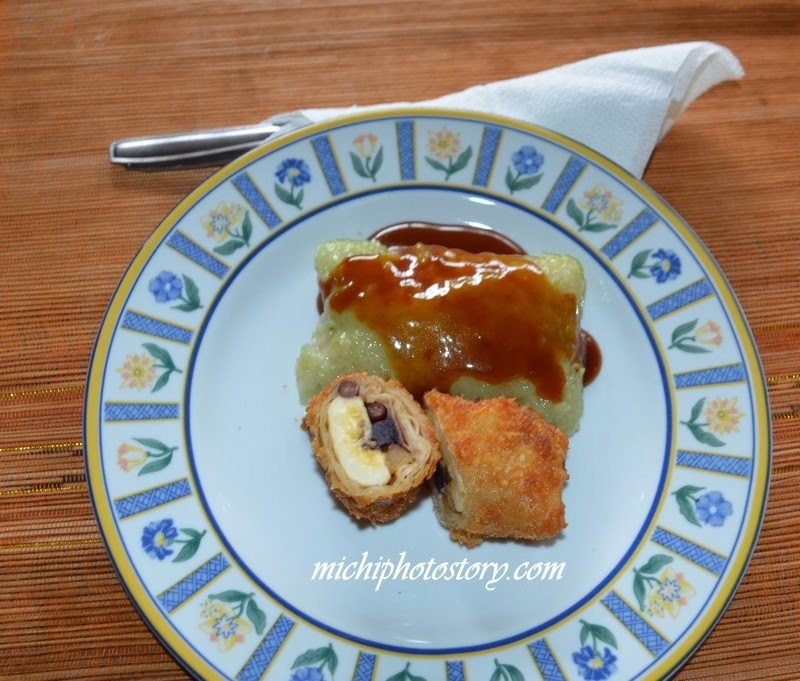 My son ordered the potato croquette but did not like it, I tried it and it was good naman. Well, it is worth the wait and now I know where to go if I want katsu. 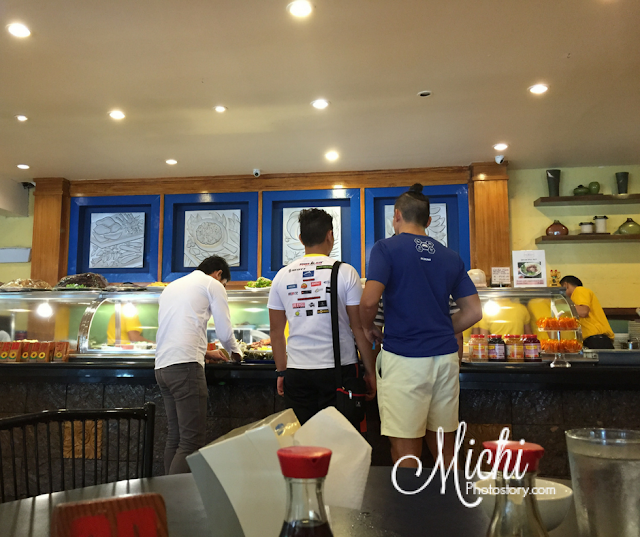 The food is reasonably price and sulit talaga because we left with happy stomach. It is worth the splurge. It was Chinese New Year last Friday so we can pick up my mom in the airport but before that, we went to Healthway Alabang Town Center for my son’s check-up, it was a holiday and his pedia has no clinic in Asian. We arrived just in time for lunch so we decided to eat first before check-up. We went to Yabu “The House of Katsu” to reserve a seat and the line was too long. 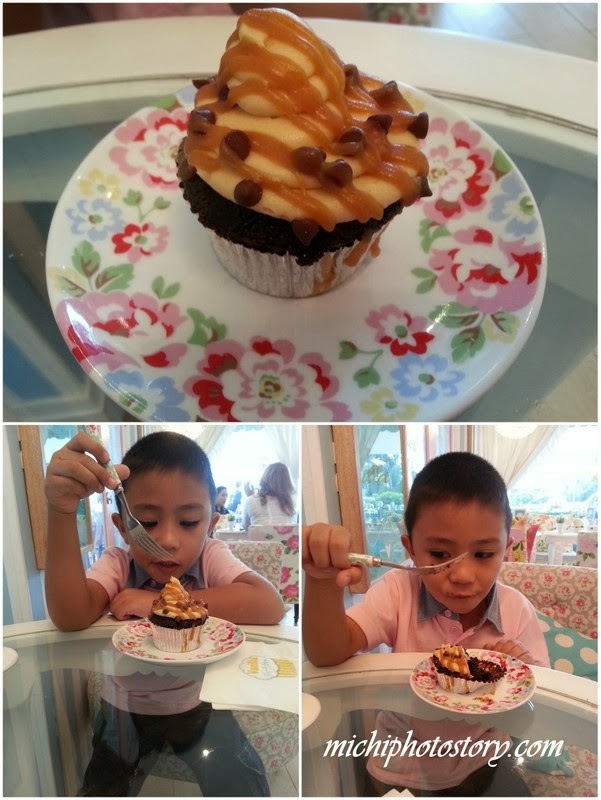 My son is already hungry so we went to Vanilla Cupcake Bakery so he can eat something while waiting. 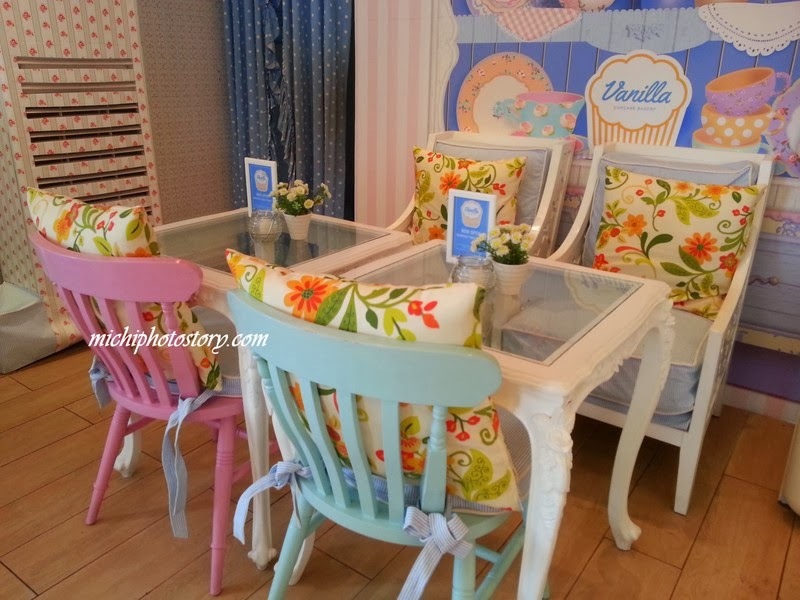 I love the interior of the store, it so homey and comfy. I can stay here while reading a book or having intimate conversations. It was our first time so we had a hard time in choosing. 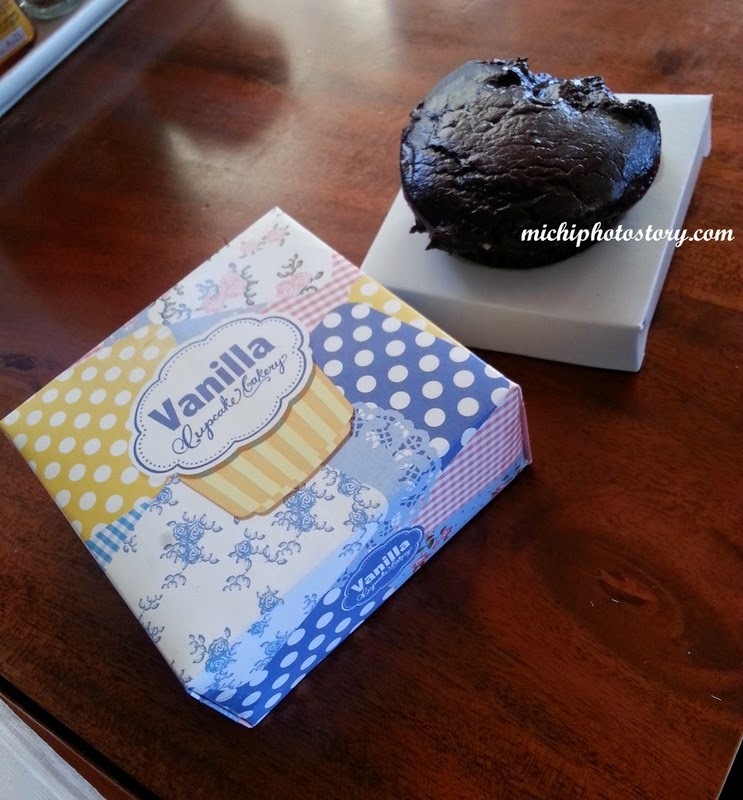 The lowest price of the cupcake is P60 without frosting. 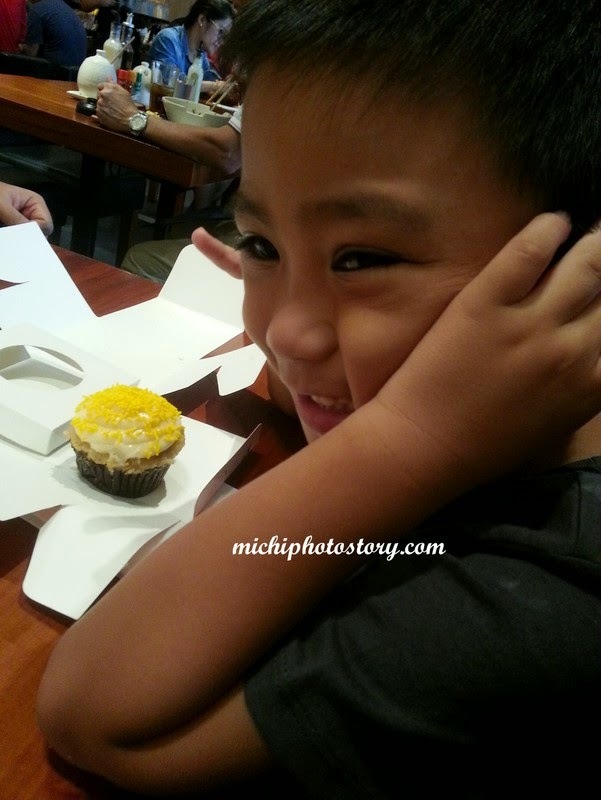 My son chose the choco choco chip cupcake P80 and he finished the cupcake. He loved it. Next time I will try the banofee. Update: Cupcake the we've tried. Banana Cream Cheese P100 - we love this! Two weeks ago we were in Festival Mall for my labtest and of course inabot na kami ng lunch time. 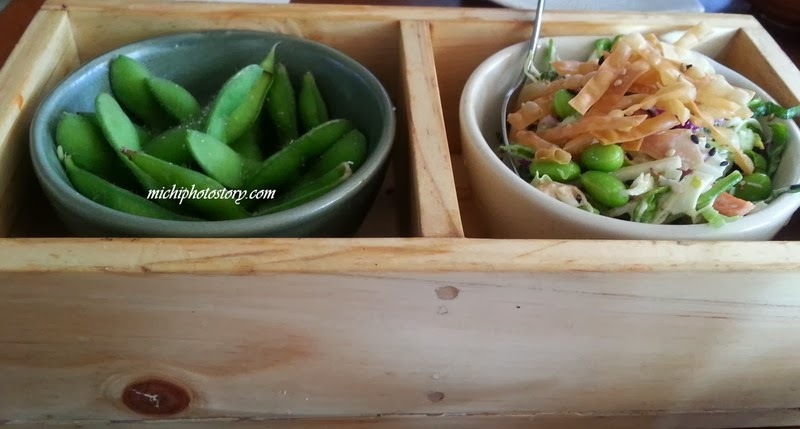 We tried the Fukuya Japanese Restaurant; it’s a small restaurant that I don’t really notice. 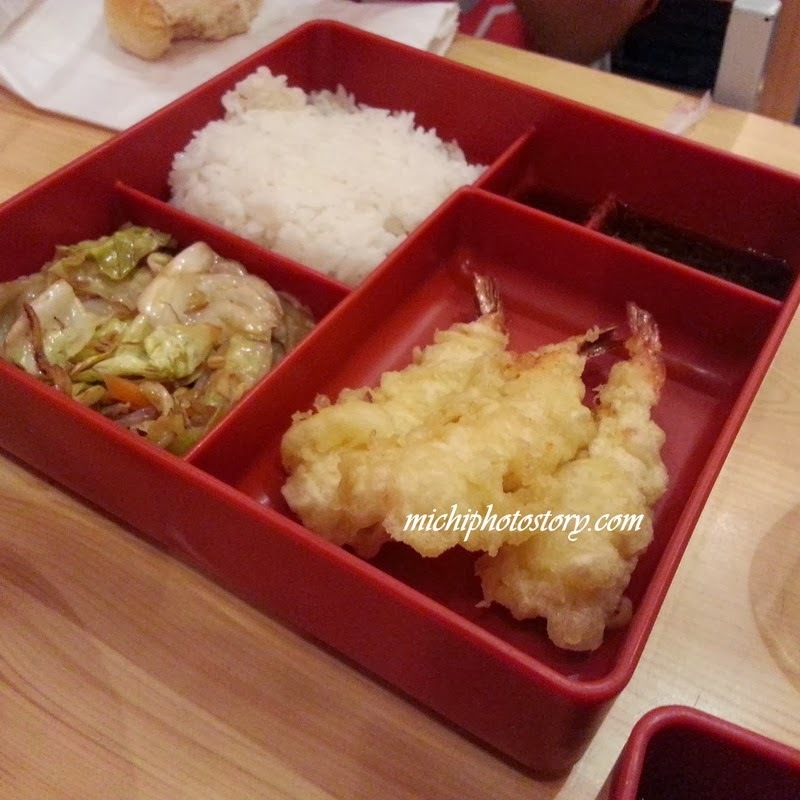 My husband ordered Tempura P124, Pork Tonkatsu P110 and Shoyo Ramen P145. 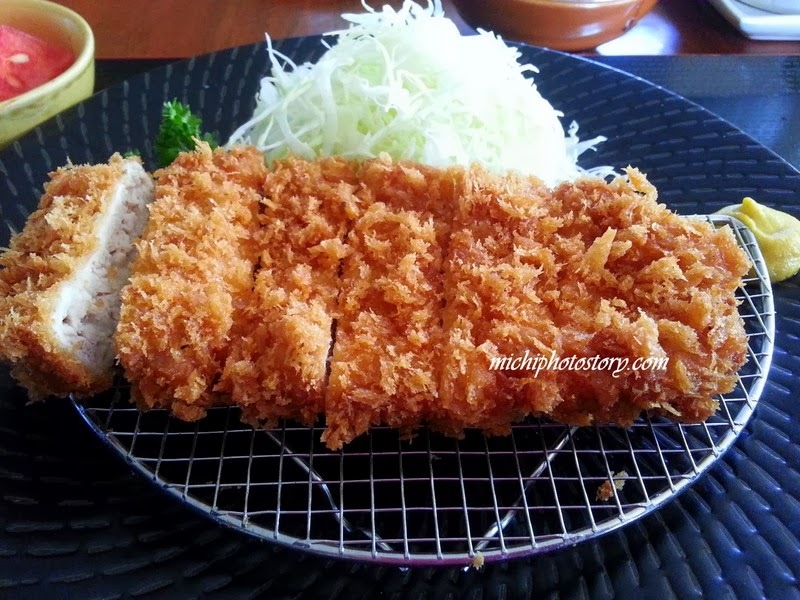 Whenever I’m in Japanese restaurant I always order pork tonkatsu so I was really disappointed when I tried their tonkatsu, it was dry and almost burned. Vegetables were over cooked. 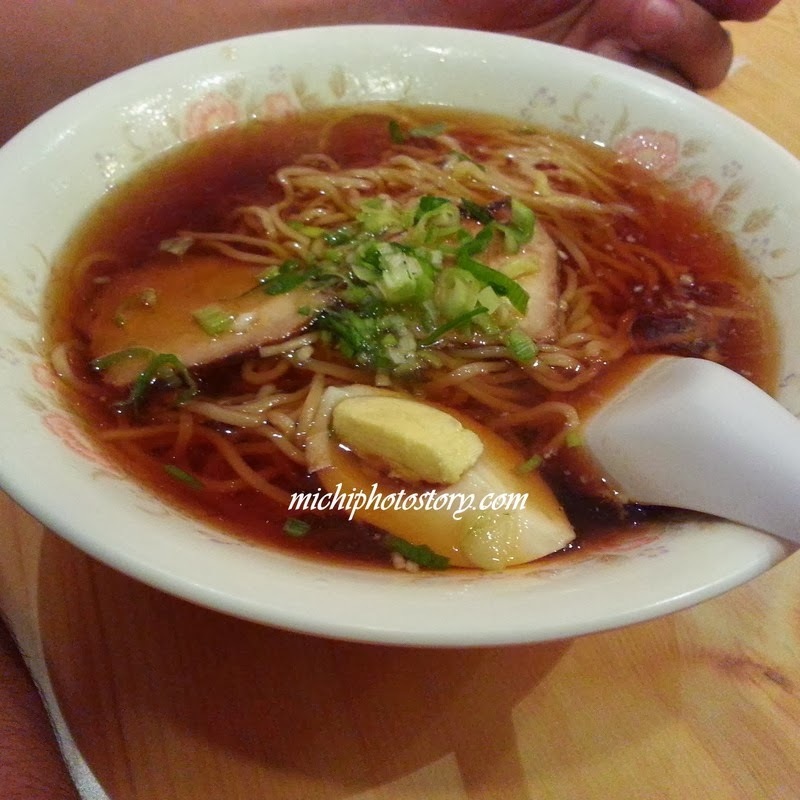 Good thing that the tempura and shoyo ramen was good.